Looking for the perfect gift for your daughter, niece, or granddaughter? Let us help! 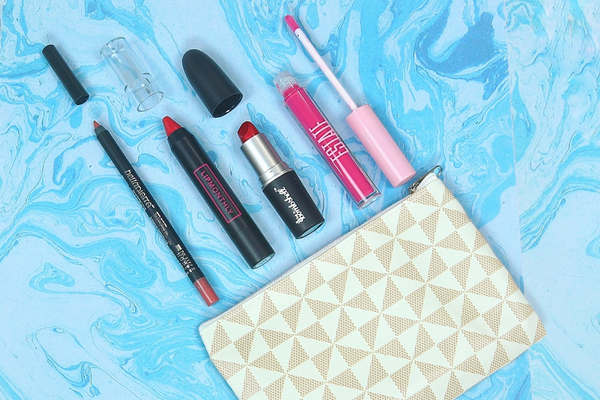 We’ve put together a list of our best subscription box gifts for girls. A subscription box is a great way to show the girls in your life just how important they are month after month. Many of these boxes aim to inspire and empower girls from a young age through positive reinforcement. From monthly tween book clubs and gifts for horse lovers to DIY science kits and craft supplies, here are our favorite must-have gift ideas for girls for all occasions. What's Included Many girls love playing dress-up and creating their own fairy tales. The Fairy Bag monthly subscription helps girls add fun, age-appropriate jewelry and accessories to her dress-up wardrobe. Choose from 2 different subscription options, for ages 4-6 or ages 7-10, each sending 4-5 high-quality accessories like bracelets, headbands, bows, play nails, necklaces and more! What's Included The Em and Liz Box is determined to send the magic of girlhood month after month. 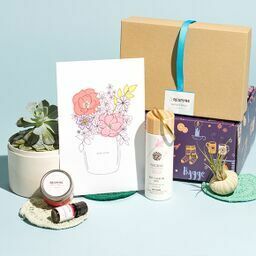 Each month’s themed subscription box delivers 4-6 high-quality products including beauty products, crafts and accessories. Each box also includes 2 sheets of custom stationery and the new surPRIZE pod, a nostalgic take on classic gumball machine toys. What's Included If you know a girl who is into the unicorn fandom, then she’ll be dying to get her hands on the Unicorn Dream Box. Catering to all things unicorny, this subscription is available in 2 levels and delivers 3-9 unicorn-themed items including makeup, stationery, decor and a special sweet treat in every box. What's Included When you want to send the girls in your life some happy mail, the STICKII Club subscription box has got you covered - in colorful happy stickers of course! Available in Cute, Retro or Pop options, each month’s box delivers 5 or more sheets of stickers, a bag of sticker flakes and sometimes a surprise extra, just because. What's Included CHIC & UNIQUE is a subscription box for girls curated to help them express their own unique personalities. Each month’s delightful box features a fun new theme and delivers 6-10 exciting (and useful) items like stationery, socks, pencil cases, washi tape and more. What's Included Slime has become a way of life for kids and they’ll love to get their hands in the oh-so-good gooiness contained in the Slime box. One of the best gift ideas for girls, each month’s themed box sends a wide variety of premium slime in lots of different colors, along with a few extra sweets or accessories. What's Included If your littles enjoy using their imagination and dreaming up under-the-sea adventures, they will love unboxing the Mermaid Kid Box. This unique monthly subscription box for girls, sends either 3-4 or 6-9 items, depending on the chosen subscription level. Delivering "mermazing" stuff each month, she’ll get an exciting mix of toys, stationery, jewelry, treats and various other mermaid-themed seasonal items. What's Included If you find it hard to stay up on all the latest style must-haves for the little women in your life, let Lavish Chick do the legwork for you. The original monthly subscription catering to the special girls in your life, each month’s box is handpicked by our experts to keep her on-trend with 4-5 items all in the latest styles, from hair accessories and body art to henna and glitter tattoos. What's Included Designed for girls between the ages of 4-8, the GIRLS CAN! 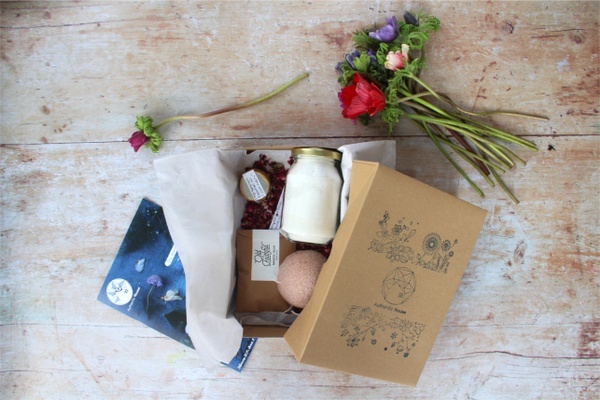 CRATE monthly subscription aims at inspiring young girls and showing them that it’s possible to be and do anything. Each month’s crate celebrates the life of an amazing historical woman, sending a 20-page activity book, 2-3 hands-on STEAM activities, a trait to develop and fun play props. What's Included Unicorn Fun Box is a magical monthly gift box filled with all things unicorn! Choose between two subscription options for 4-6 gifts or 6-9 gifts like stationary, squishes, plushies, toys, makeup, and more awesome unicorn themed goodies! What's Included Dream Girl Box is an awesome gift box curated to motivate and inspire girls ages 4-16. Each box includes 4-5 trendy items like stationery, t-shirts, books, accessories, slime, and school supplies. Every box also includes a goal setting activity designed to create a bond with parents or a mentor. 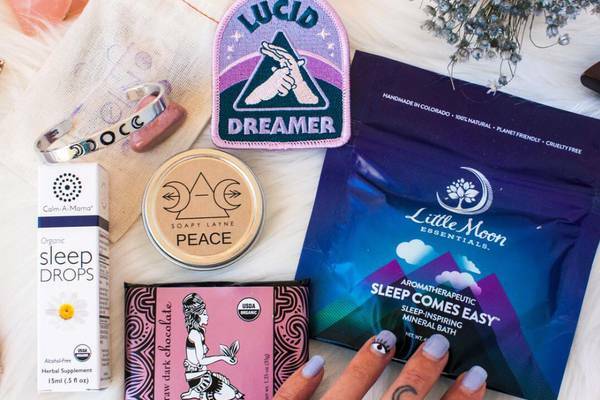 Didn’t find the right subscription box for your favorite girl?